Located in the heart of Rome, Georgia, Colosseum Escape Rooms exists to bring people together through engagement with each other and the city they call home. Thematic, player-focused rooms immerse guests into story lines full of mystery and challenging puzzles. To solve the escape room within the given time, the clues require mental challenges of persistent trial and error, creative thinking, and teamwork. The Colosseum is a great outing for date night, family events, corporate team building, and special occasions. Colosseum Escape Rooms was created with the desire to offer an interactive experience that fits any social calendar while also contributing to the growth and development of downtown Rome. We believe in Rome. Plain and simple we think Rome, GA is a great place to live and visit. Rome has grown rapidly in the last five years and we want to be apart of the continued growth. As downtown Rome continues to develop and increase its offerings to the public, we want to be a part of that. We want to bring people together to have fun, grow and be challenged all in the city they love. 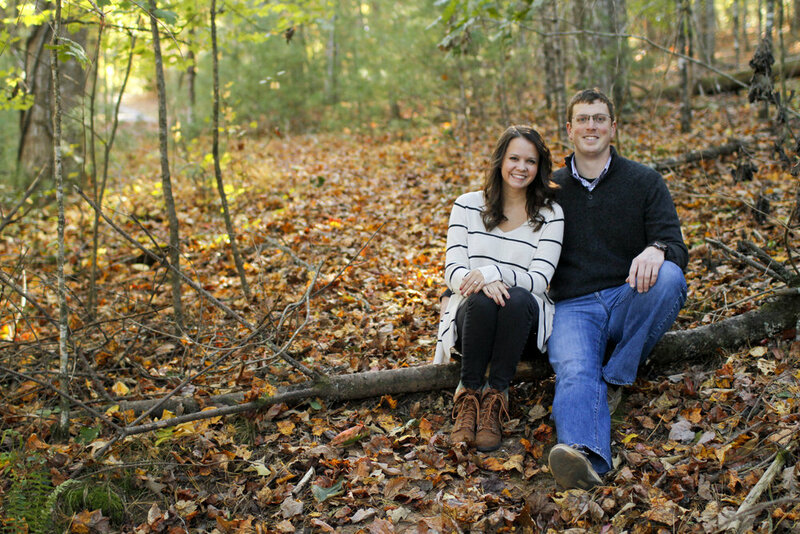 Spencer and Joy Thomas are based out of Atlanta and half-owners of Colosseum Escape Rooms. With experience in the field of logistics and a variety of other skills, Spencer has been the heartbeat behind getting the physical rooms built. Coupled with the teams creativity, the sky is the limit for what can happen inside the confines of 608 Broad. Mark and Shelbi Ellison have called Rome home for the last 5 years and are the other half-owners of Colosseum Escape Rooms. Mark is experienced in the creative realm through his time with WinShape Camps. With a passion for creativity, marketing and bringing people together Mark makes sure we are well networked and that no dream is too big. Mark - Calls Tennessee home and is from the Appalachian Mountains. Being from the heart of Rocky Top, it has taken some time to get used to all the Dawgs in his new home. His wife, his son, his dog and videos games are how Mark spends most of his time. Shelbi - Born and raised in Nashville Tennessee, Rome is a change of pace compared to her upbringing. Shelbi is a knockout medical professional in town and loves to care for people. She also does not understand how Mark can get so upset over Tennessee football. Click here to sign our waiver!